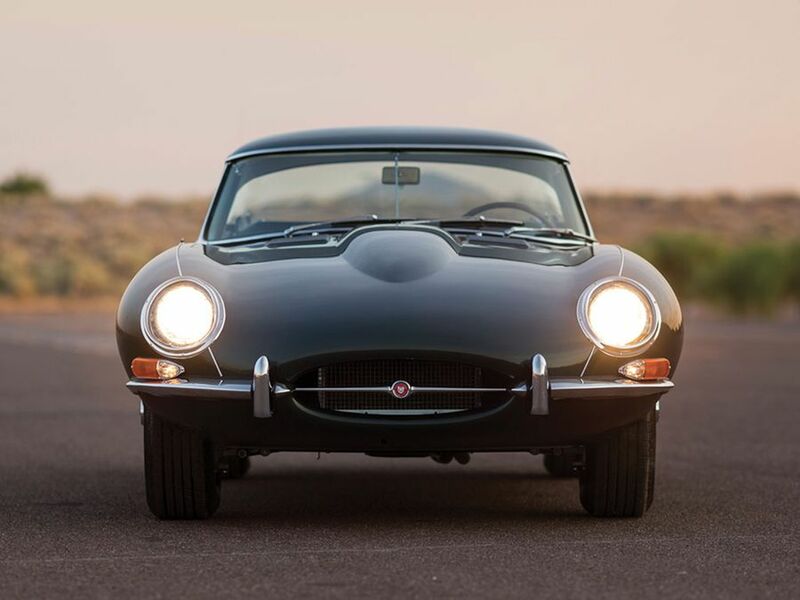 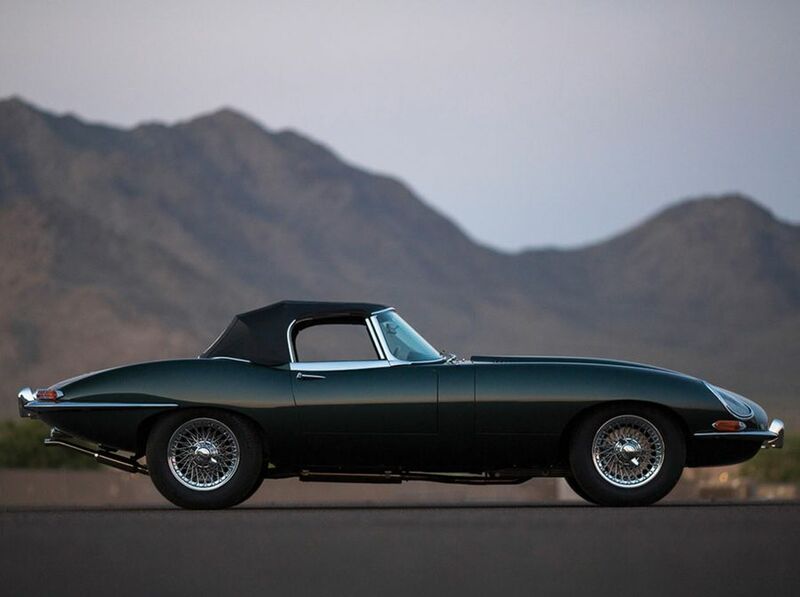 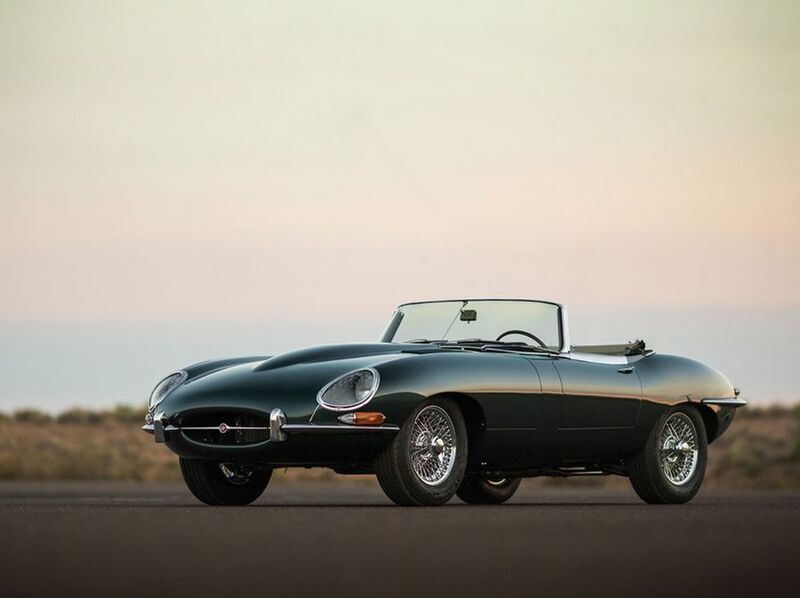 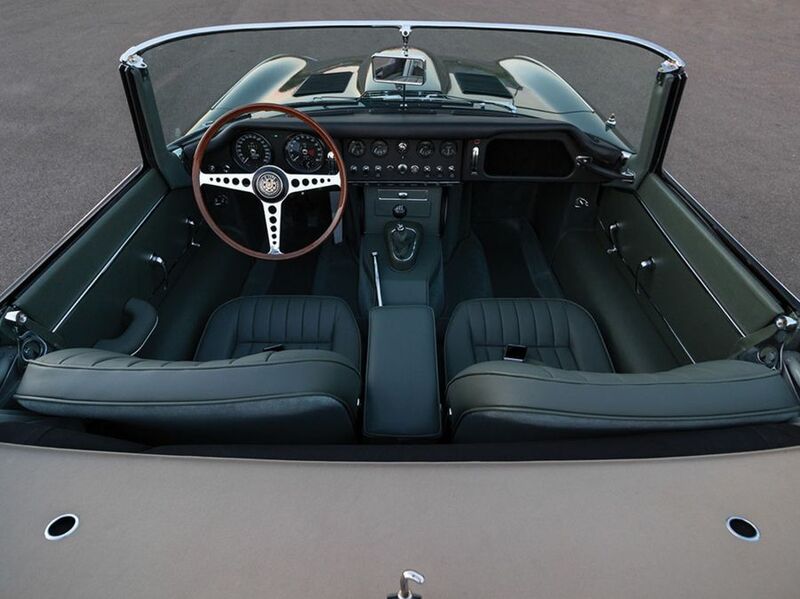 The Jaguar E-Type is a car produced by Jaguar from 1961 to 1975. 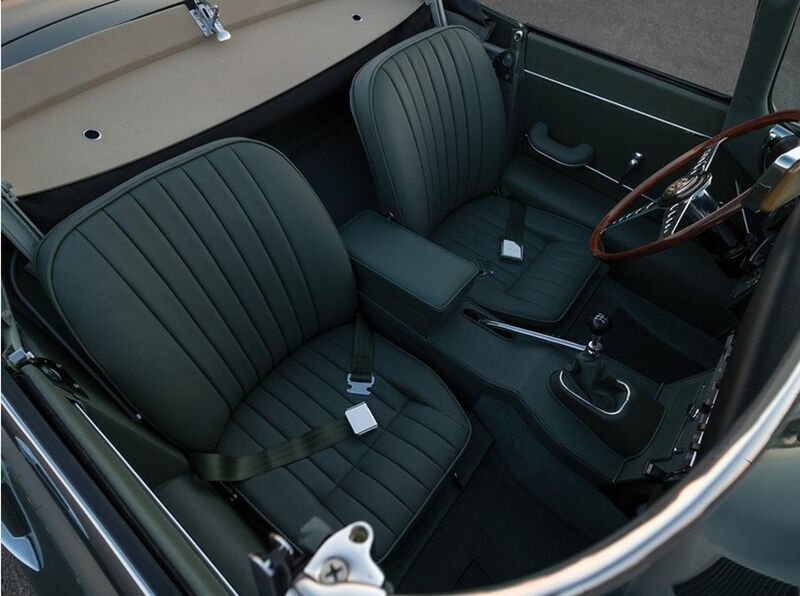 The car was definitely revo-lutionary for the times, both in regards to aesthetics and design. 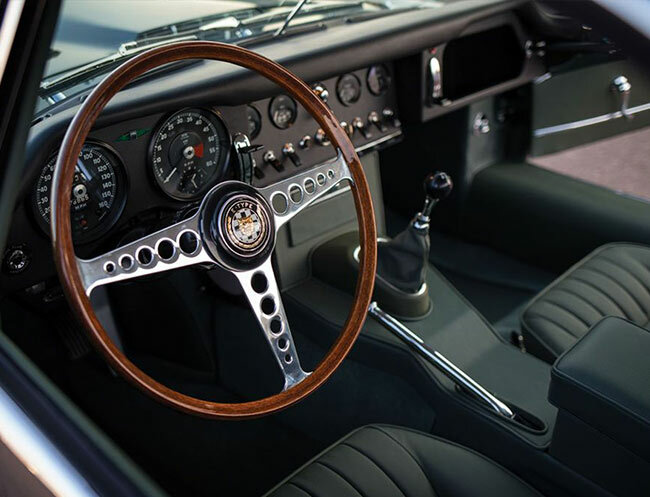 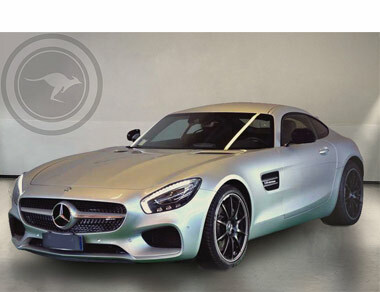 The car won the first place in the Top Sports Cars of the 60s according to the magazine Sports Car International 2004. 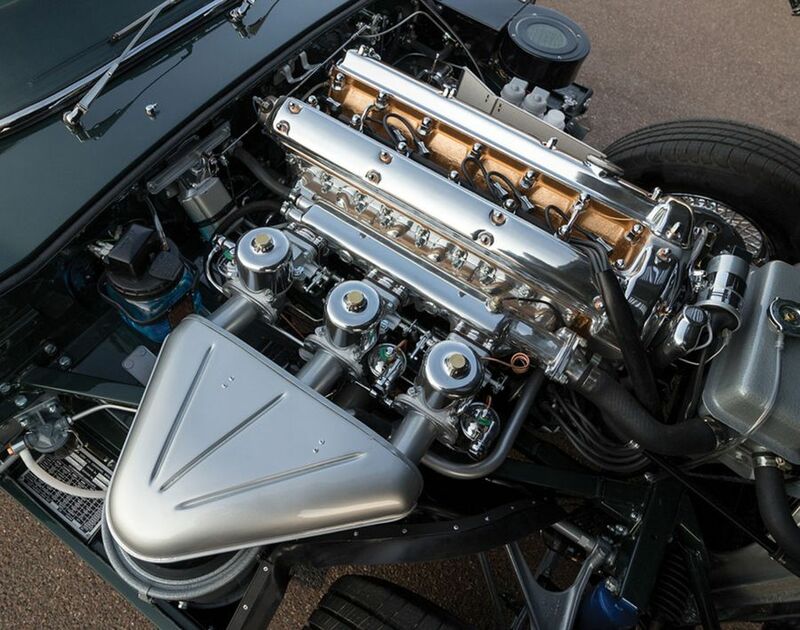 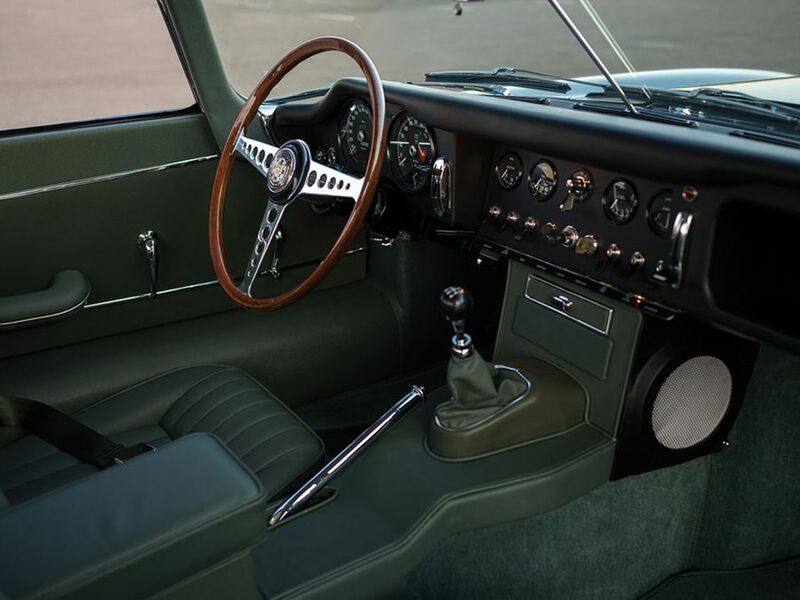 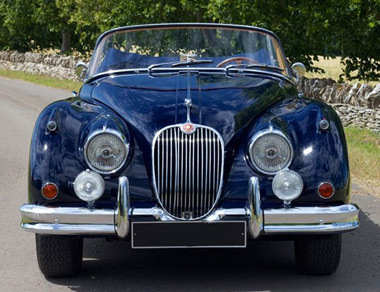 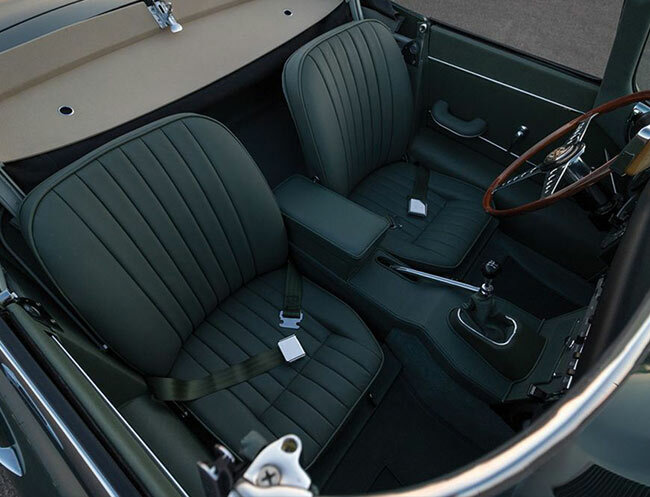 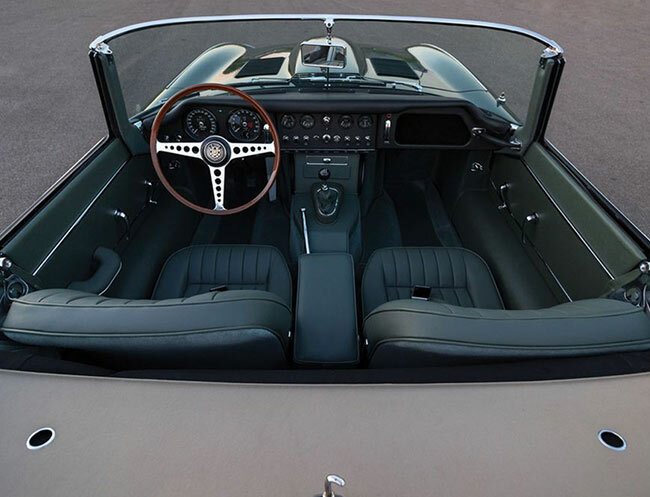 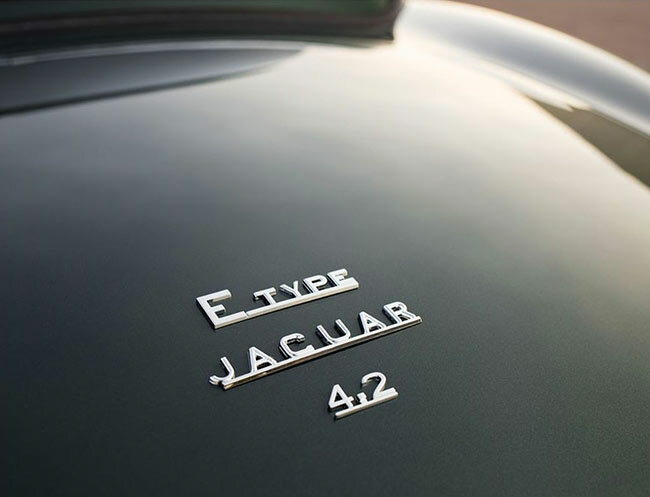 The Jaguar was built in three different versions during its production, known as Series 1, Series 2, and Series 3. 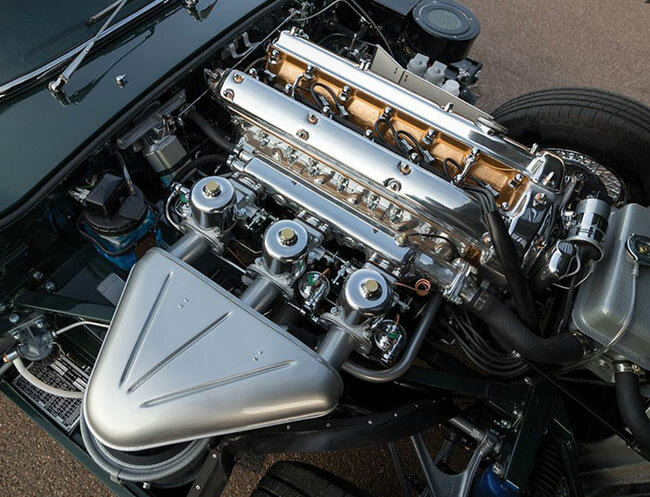 For the cars of the last Series, lthe changes were mostly mechanical. 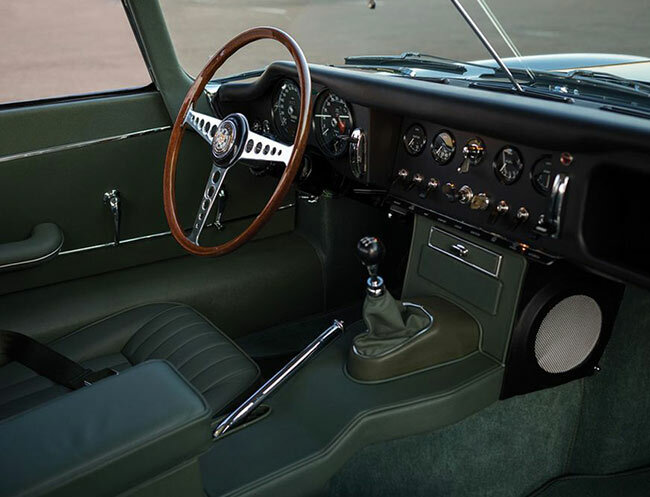 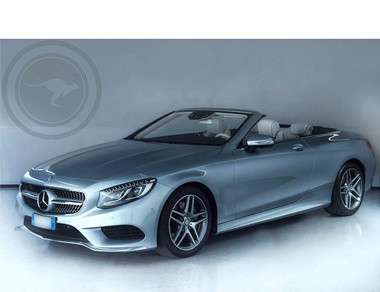 It was mounted with the new V-12 engine, the braking system was upgraded and it had power steering. 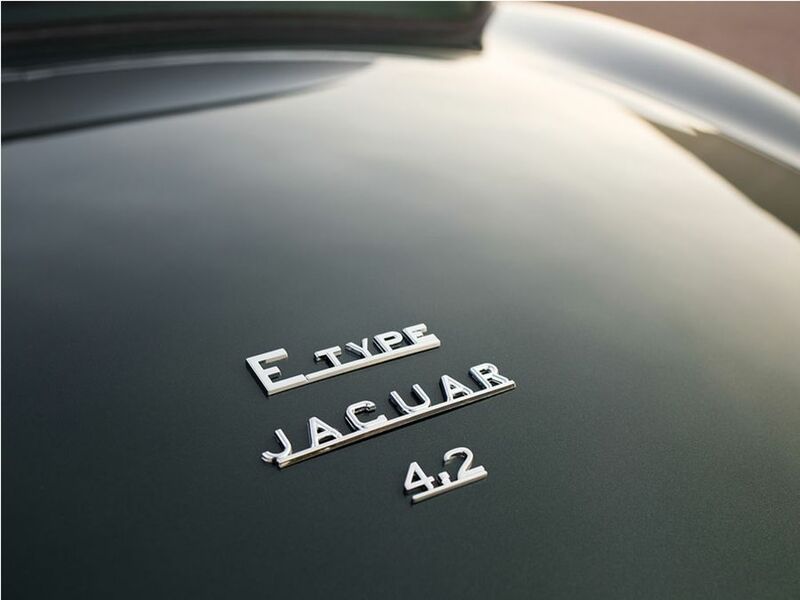 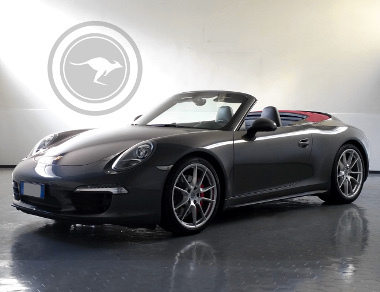 It also adopted an exhaust system with four rear terminals.